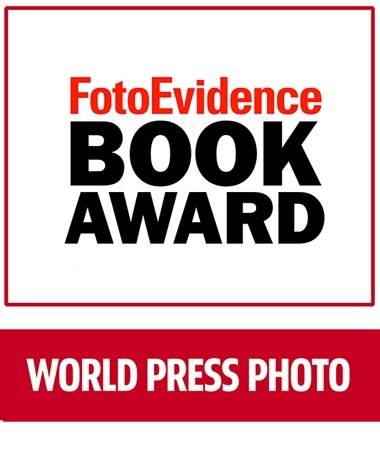 As a reflection of our shared a commitment to excellence and initiative in photojournalism, FoteEvidence and World Press Photo will work together on the FotoEvidence Book Award. The award will now be known as the “FotoEvidence Book Award with World Press Photo.” The winner of the book award and two other selected finalists will be exhibited during the World Press Photo Exhibition each year in Amsterdam, in conjunction with the launch of the winner’s book. The book will also accompany the World Press Photo Exhibition to many of the 100 cities worldwide to which it travels each year. This collaboration will help FotoEvidence reach a worldwide audience and strengthen our mission to support photographers who demonstrate courage and commitment in the pursuit of human rights. By David Stuart — Svetlana Bachevanova announces the jury for the 2018 FotoEvidence Book Award with World Press Photo. 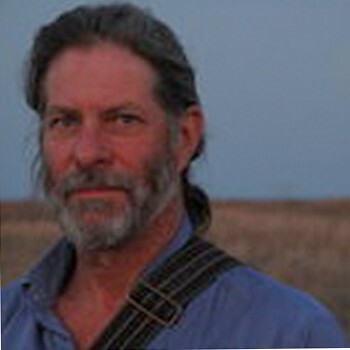 It includes: Daniella Zalcman , ..